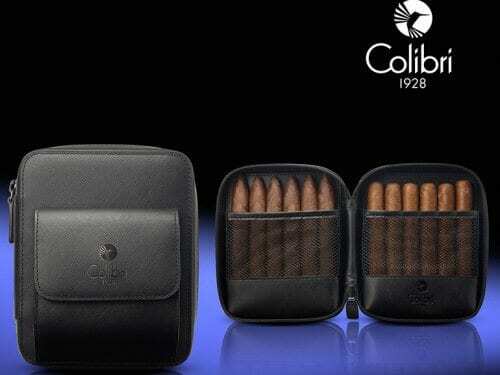 Colibri Group announced the new Colibri Quasar Punch—an extension of the Quasar series, now with a three-in-one cigar punch cutter. 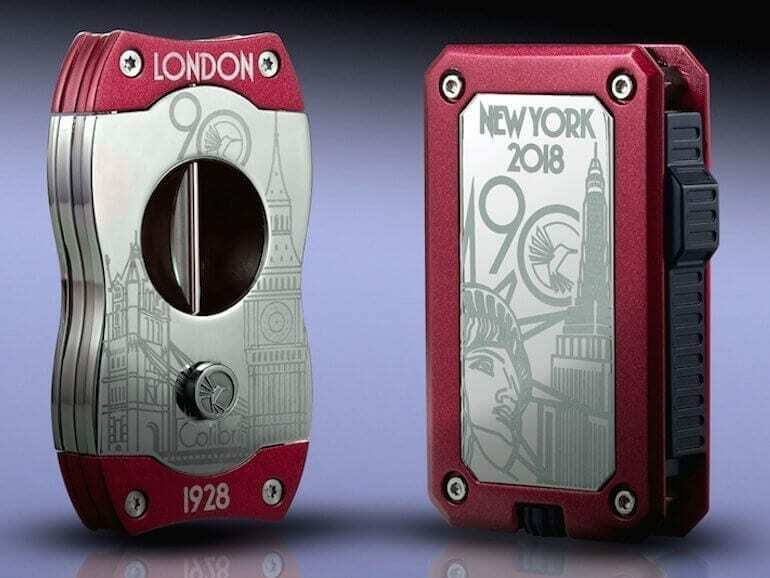 Rocky Patel Premium Cigars (RPPC) has teamed up with men’s accessories manufacturer Colibri to produce a new cat’s eye cigar cutter called the Rocky Patel V-Cutter by Colibri. 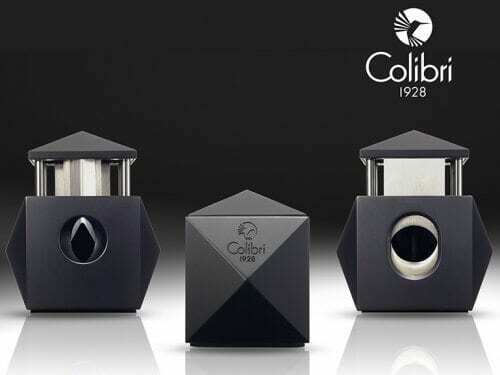 Colibri Group will introduce their new Colibri Quasar desktop cigar cutter, a two-in-one combination of the Colibri V-Cut and S-Cut cigar cutters in a desktop/tabletop format. 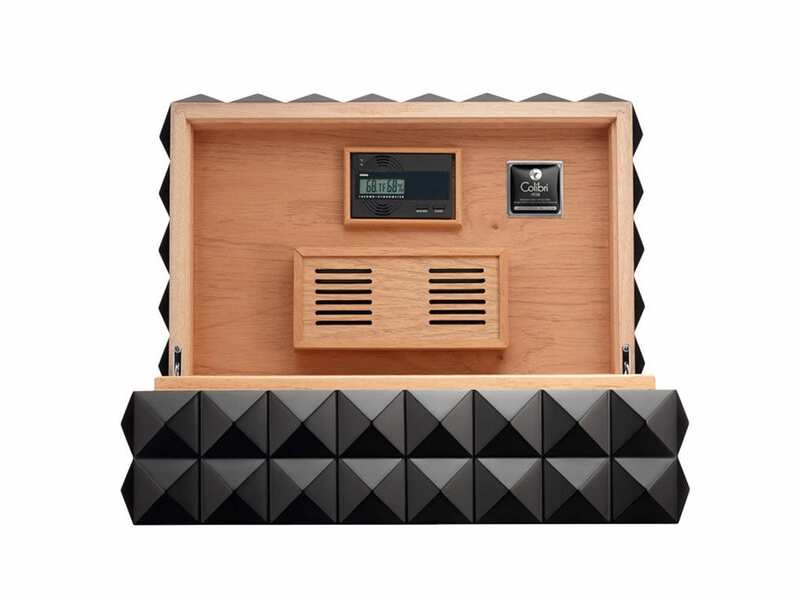 Colibri Group announced the new Colibri Explorer, a leather travel case/humidor with a protective tight-seal zipper. 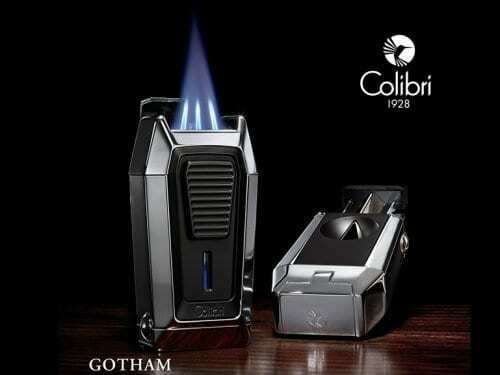 Colibri Group will release their new Colibri Gotham, a triple-jet lighter combined with a V-Cut cigar cutter, at the IPCPR trade show mid July 2017. 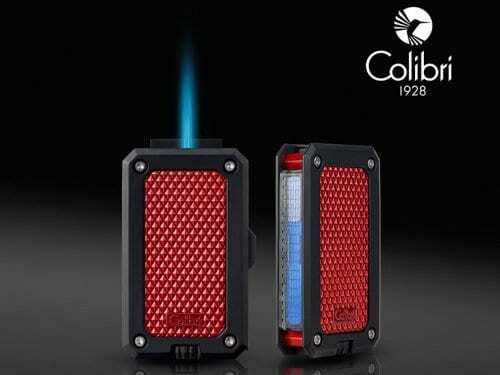 Colibri Group announces the new Colibri Rally cigar lighter. 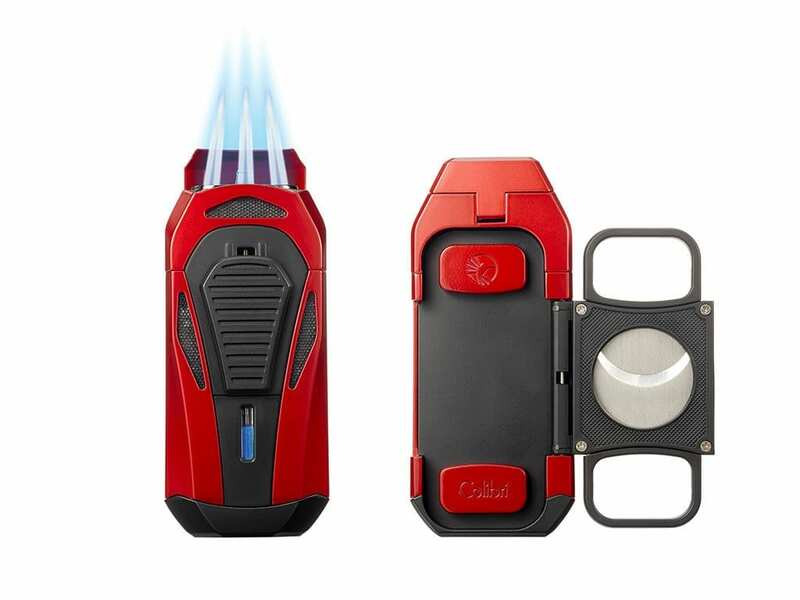 Designed with a slim, pocket-friendly form factor, the Rally’s flame is ignited by the single-action trigger. 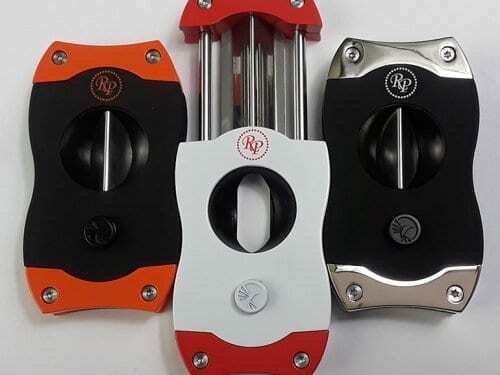 Firebird, a division of Colibri Group specialized on value-priced smoking accessories, announced the launch of their new Viper V-Cut cigar cutter. 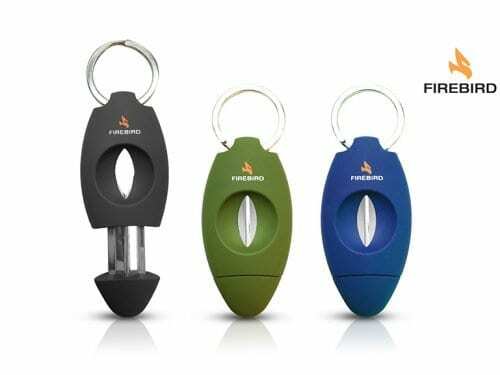 Firebird, the company’s value-oriented accessories brand since 1970, will debut the Qu4d Burner, a quadruple-jet flame cigar lighter especially suitable for lighting up large ring gauge cigars. 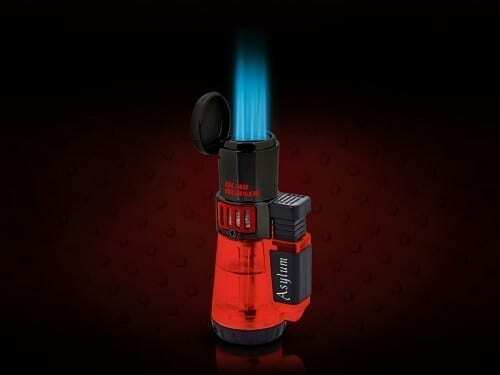 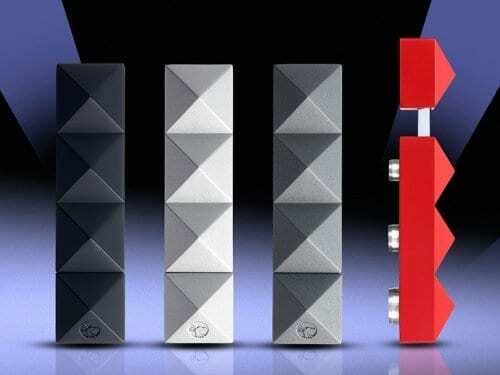 The lighter will be available in four finishes for a suggested retail price of USD 14.99.